Life Cycle UK is a Bristol-based charity making huge strides to encourage and enable more people from across the West of England to cycle. 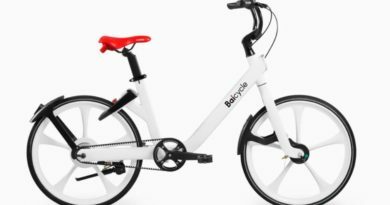 The charity does this through selling affordable bikes refurbished by prisoners, providing quality cycle training and running supported group bike rides for people who experience barriers to cycling through disadvantage. 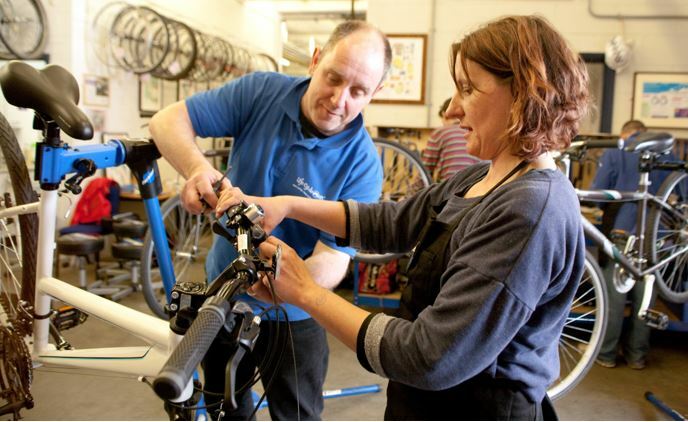 The charity is also a City & Guilds accredited training centre, offering a variety of bike mechanics courses. 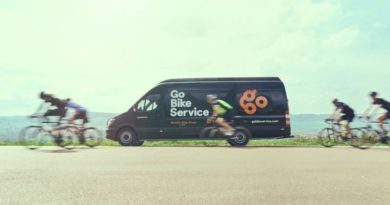 Life Cycle UK has announced further dates for its 10-day Level Two Cycle Mechanic courses taking place from June, over five weeks on a part-time basis. At the end of the course, participants will receive a recognised City & Guilds Level 2 Certificate in Cycle Mechanics. More detail on what is covered during the course can be found here. The course costs £1,100 per place, with fees directly supporting the organisation’s charitable work. A list of upcoming cycling events organised by the charity can be found here. Sea Otter launches Canadian Event at Blue Mountain – July 4-7, 2019. 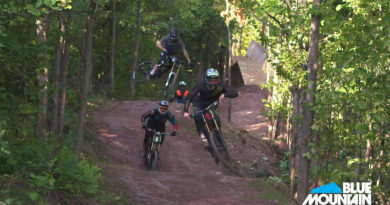 18 December, 2018 John Styles Comments Off on Sea Otter launches Canadian Event at Blue Mountain – July 4-7, 2019.